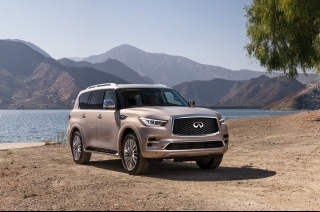 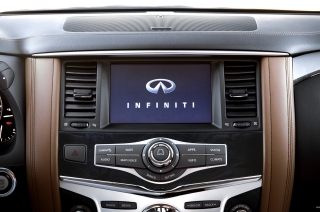 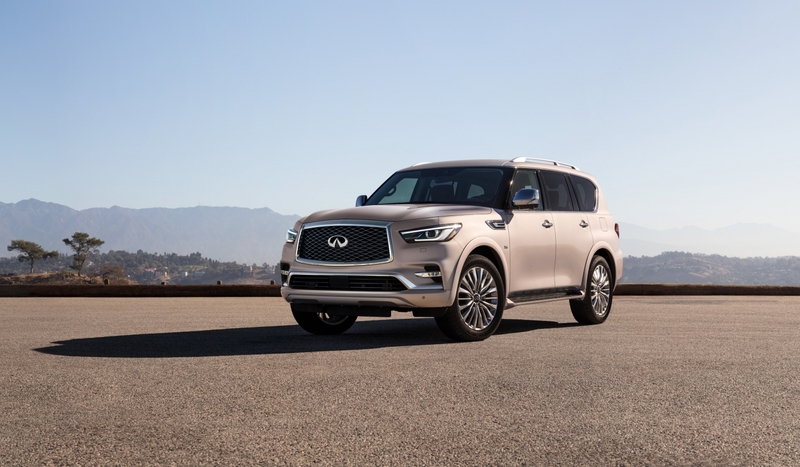 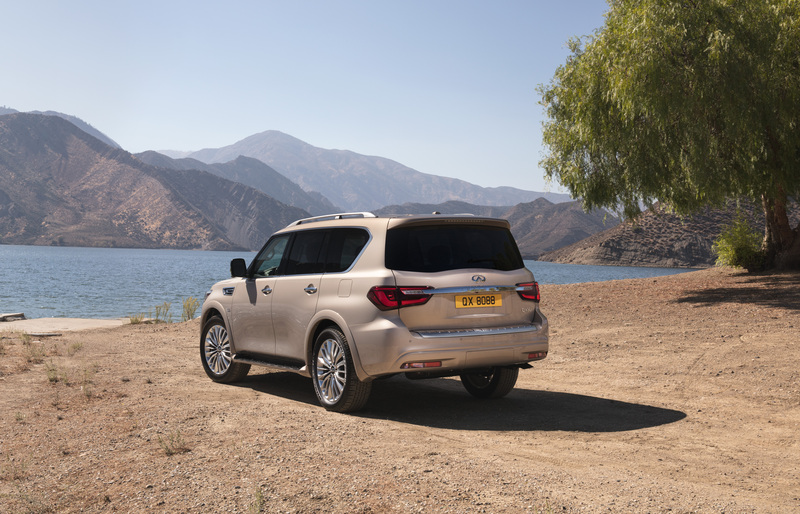 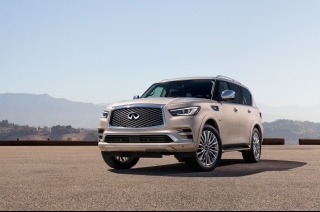 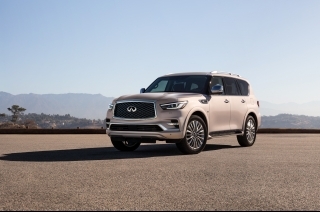 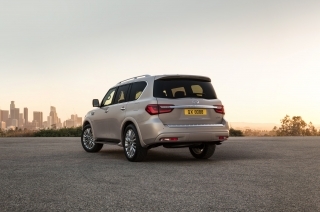 INFINITI unveiled its all-new QX80 full-size luxury SUV today at the 2017 Dubai International Motor Show. 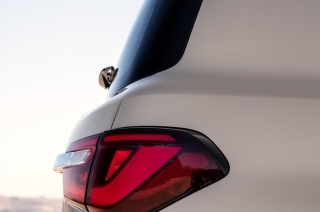 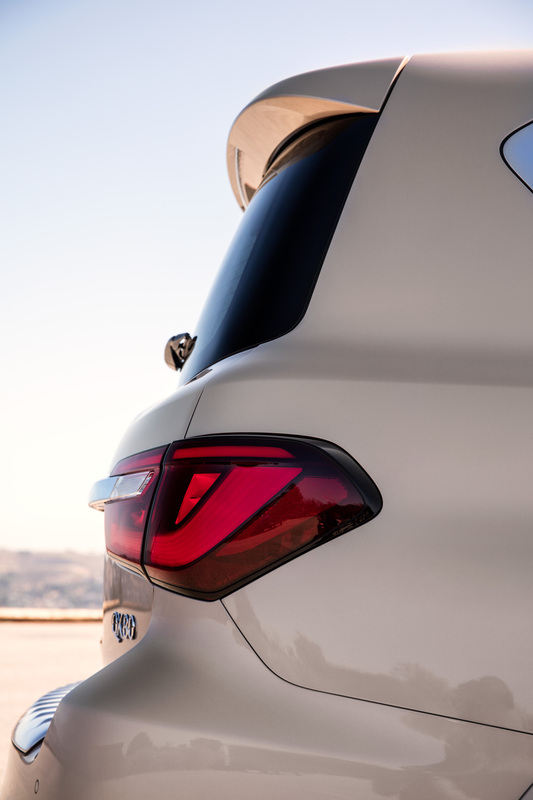 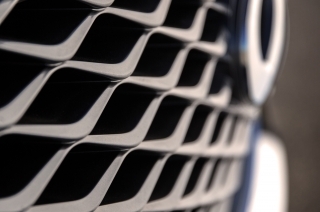 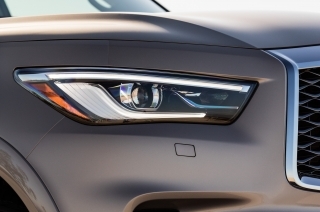 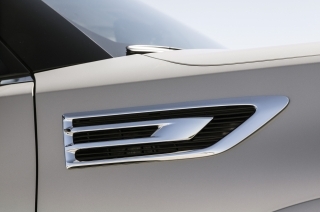 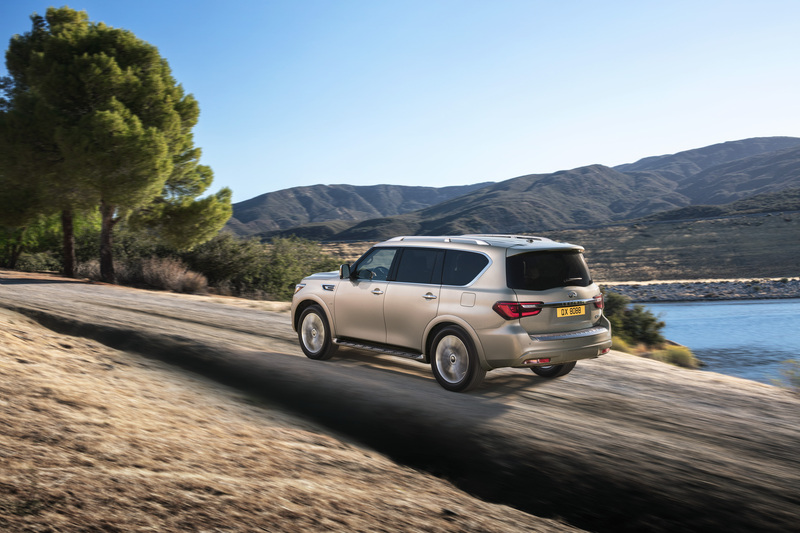 Although the top-of-the-line SUV is not sold in Western European countries, it fascinates enthusiasts across the continent and is an iconic car for the brand globally. 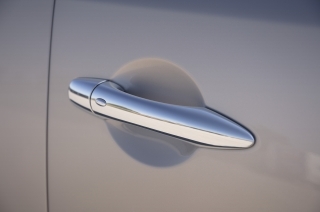 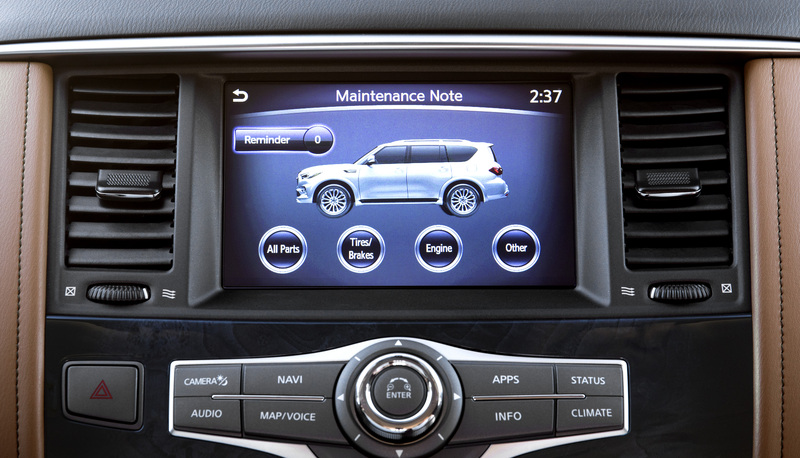 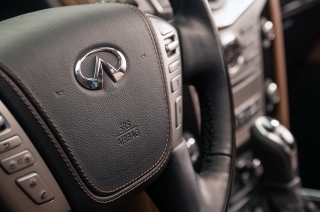 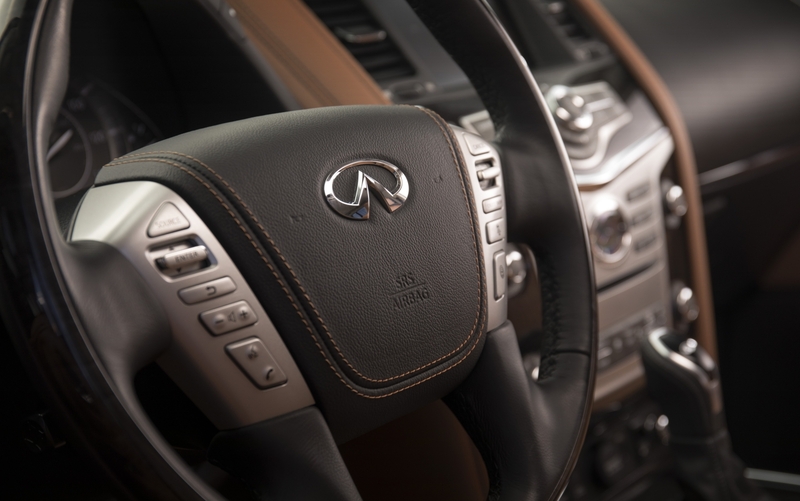 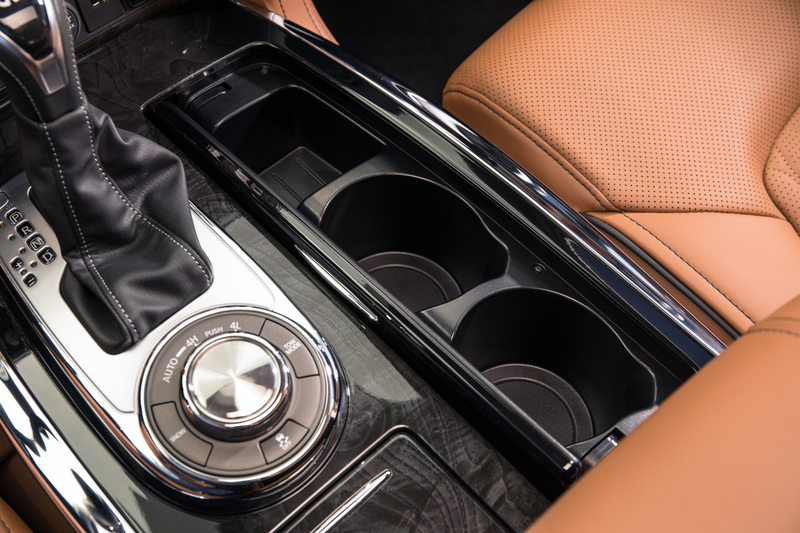 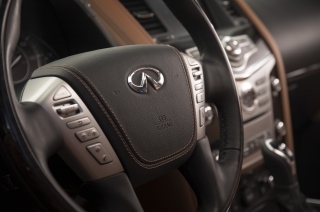 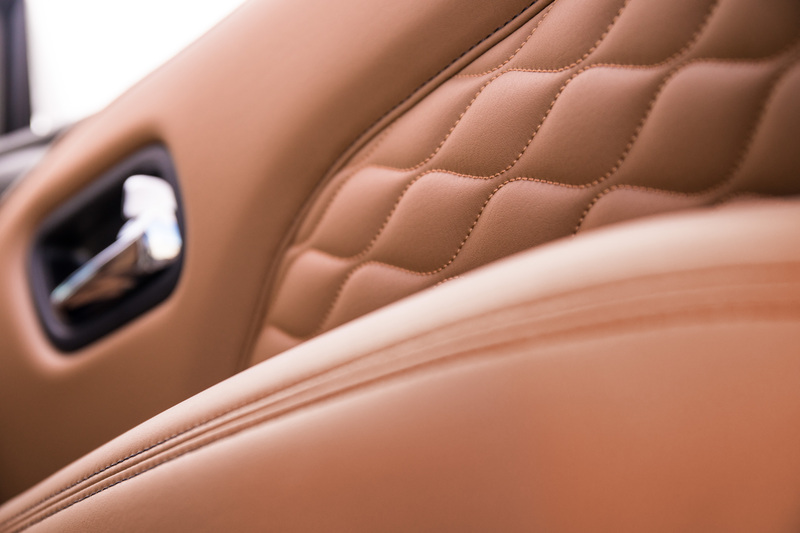 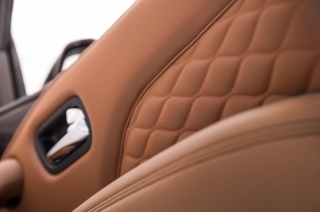 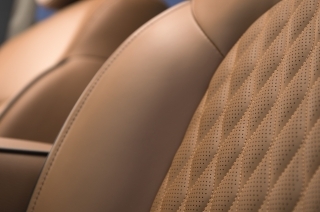 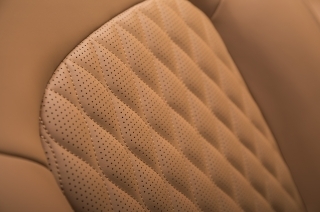 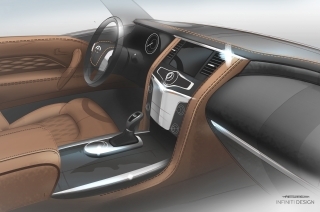 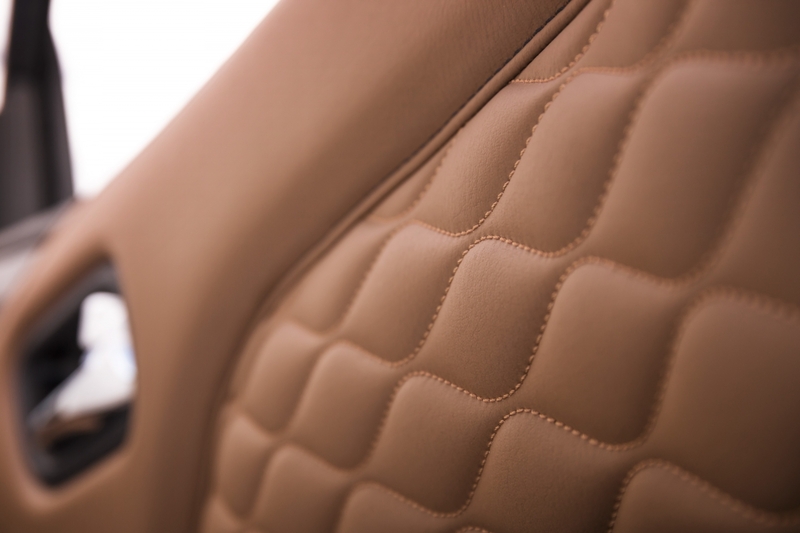 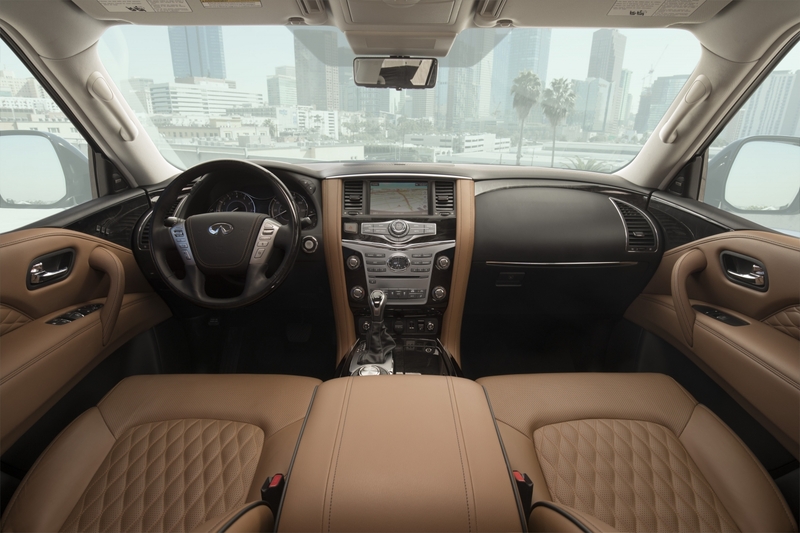 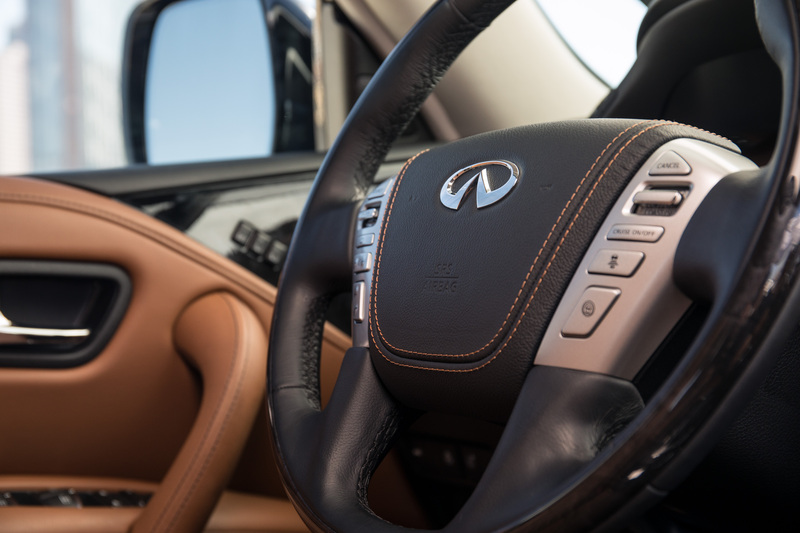 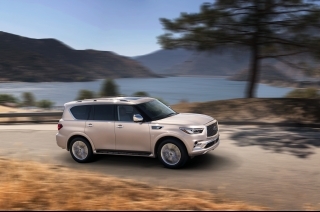 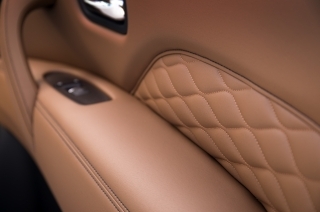 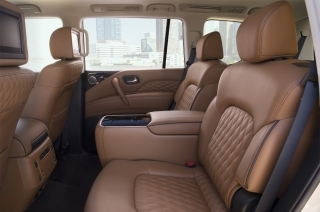 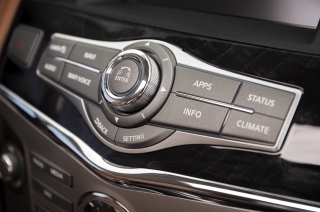 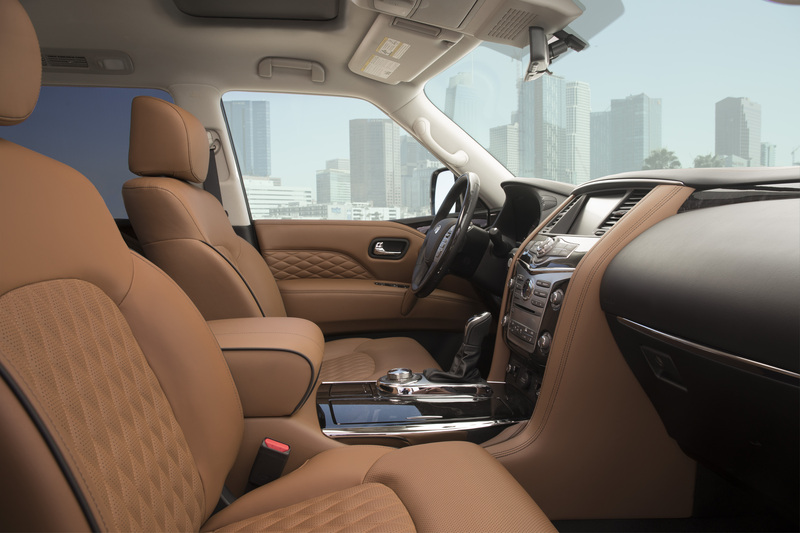 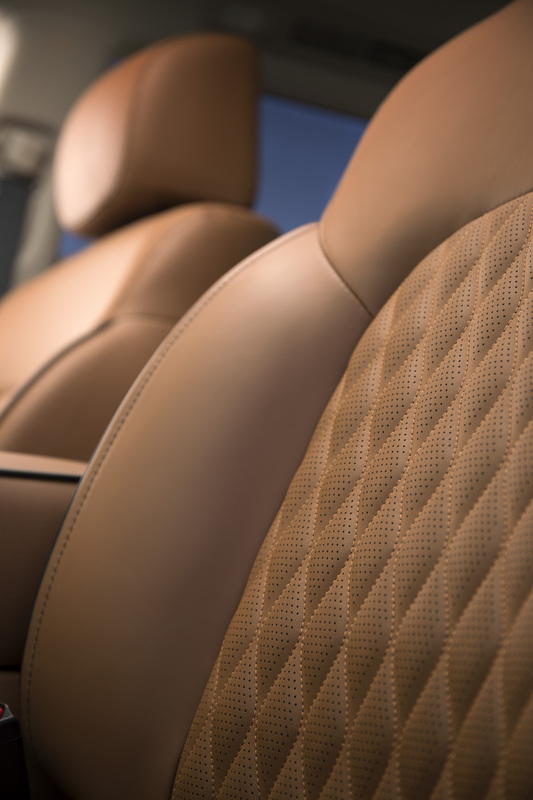 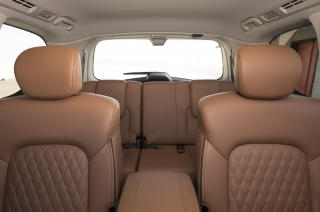 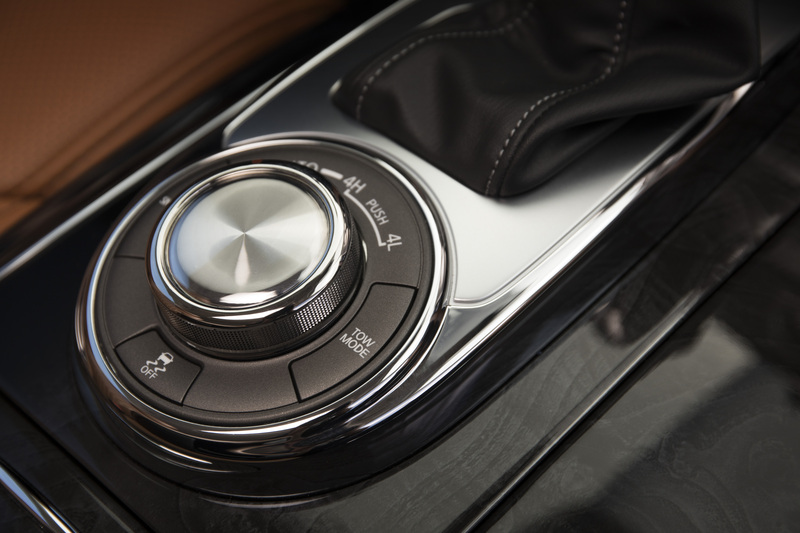 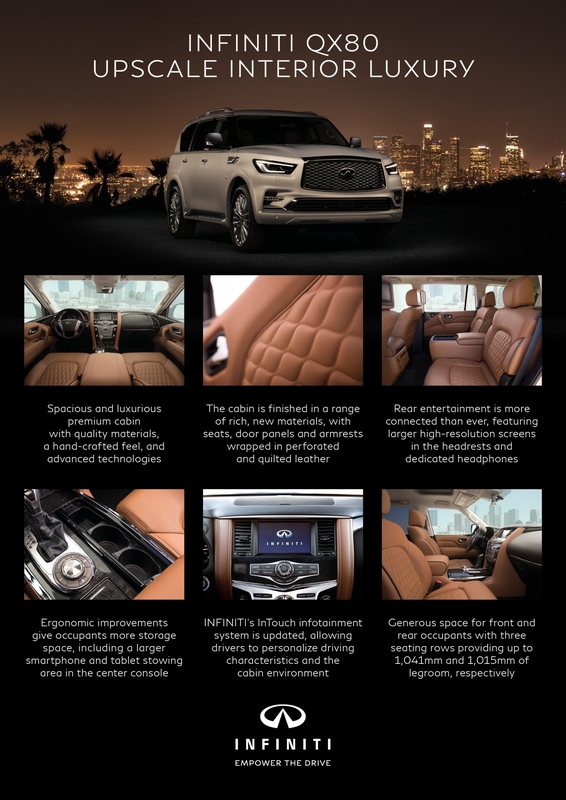 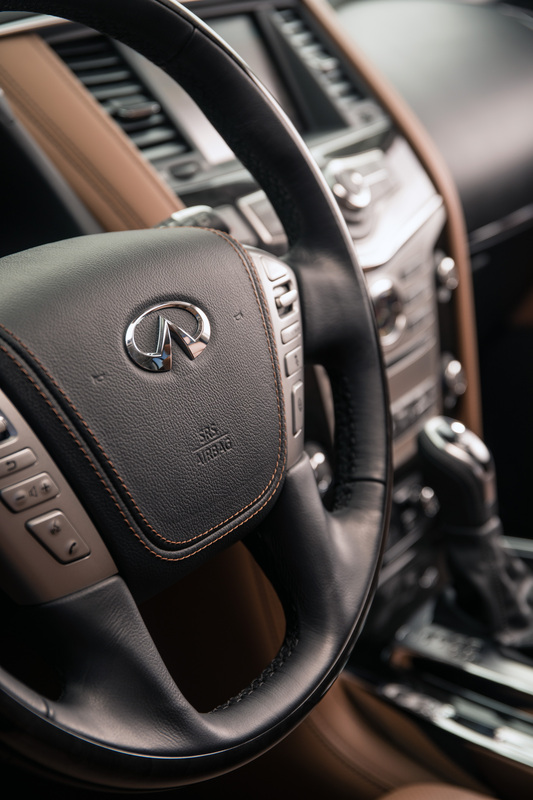 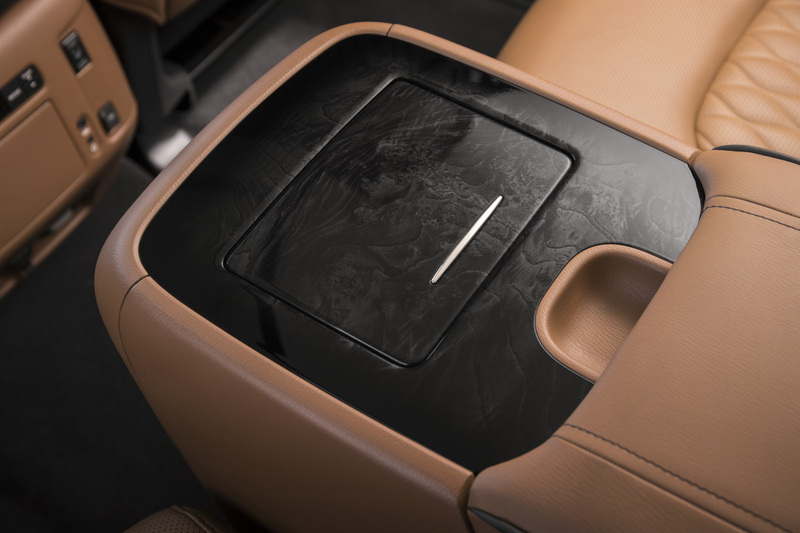 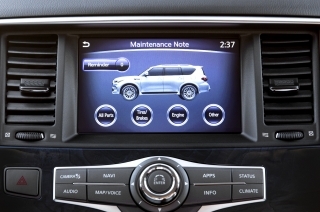 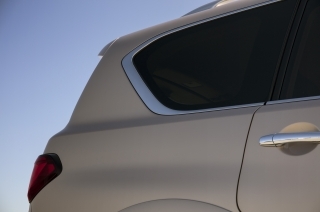 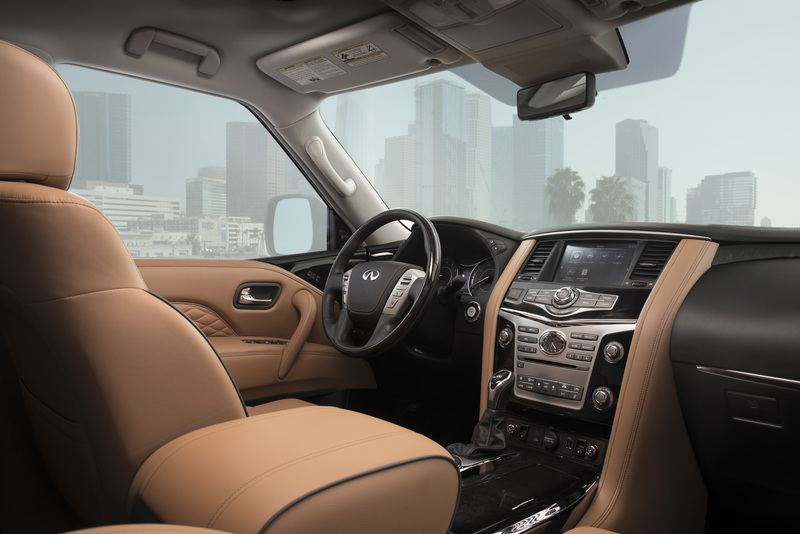 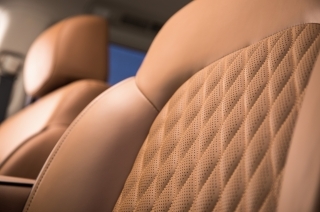 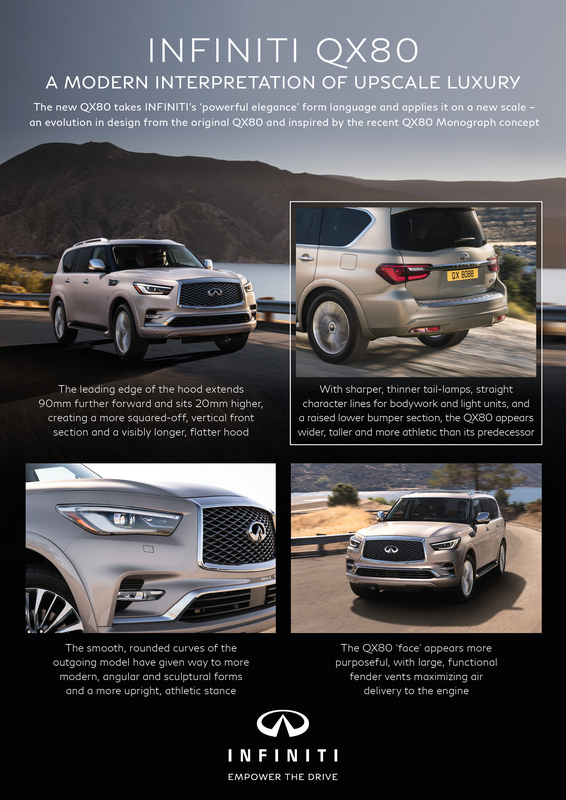 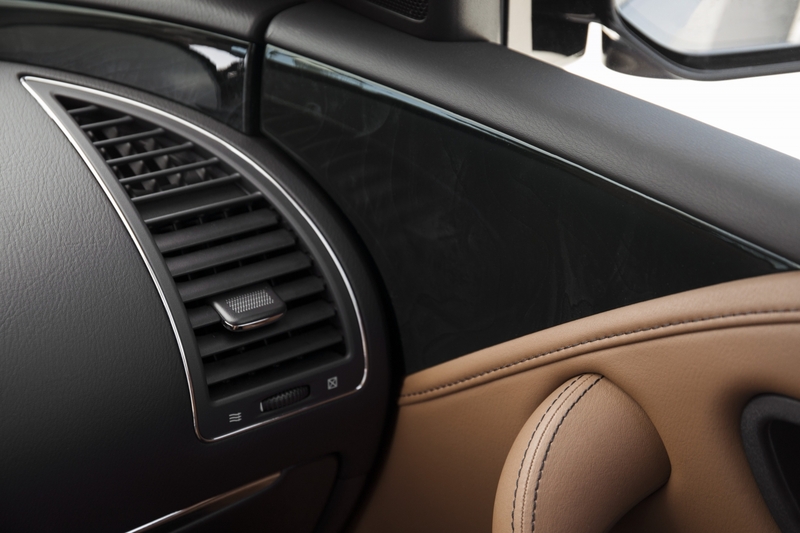 The QX80 has a refined and spacious cabin that features high-quality materials, a hand-crafted finish and advanced drive-assist technologies. 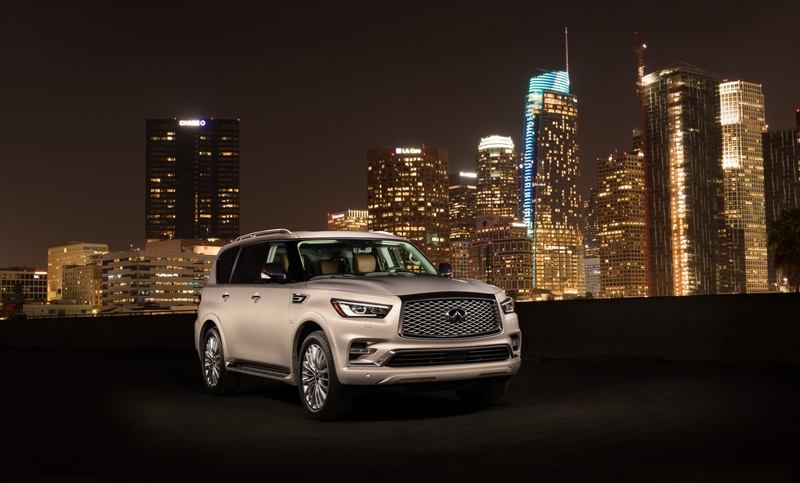 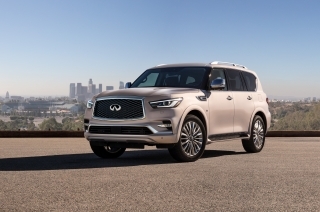 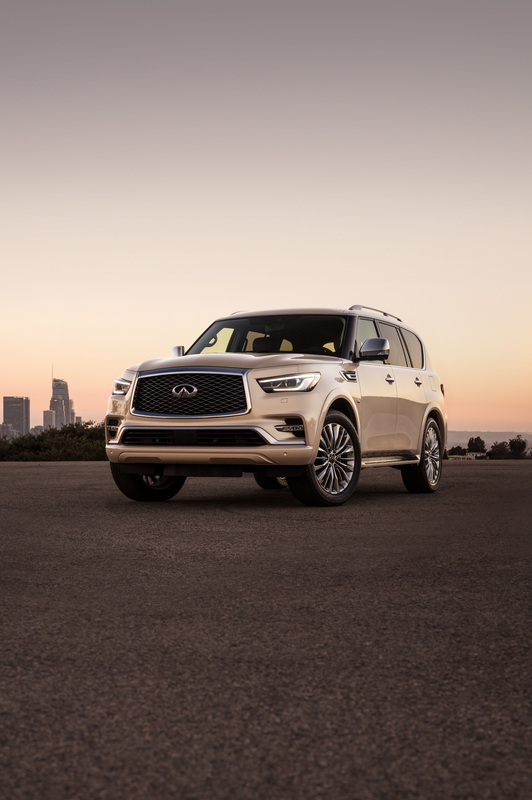 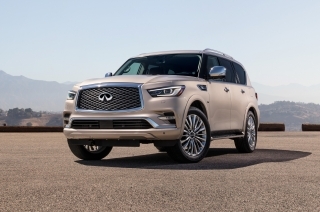 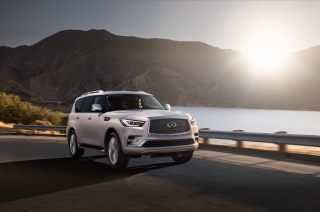 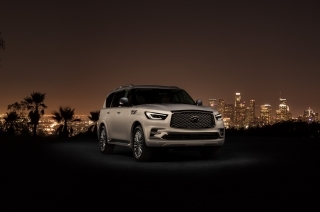 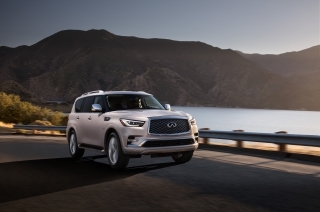 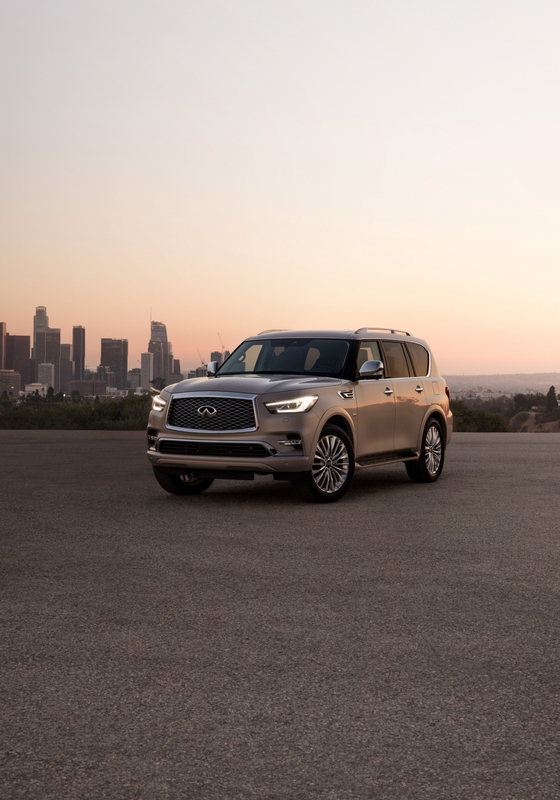 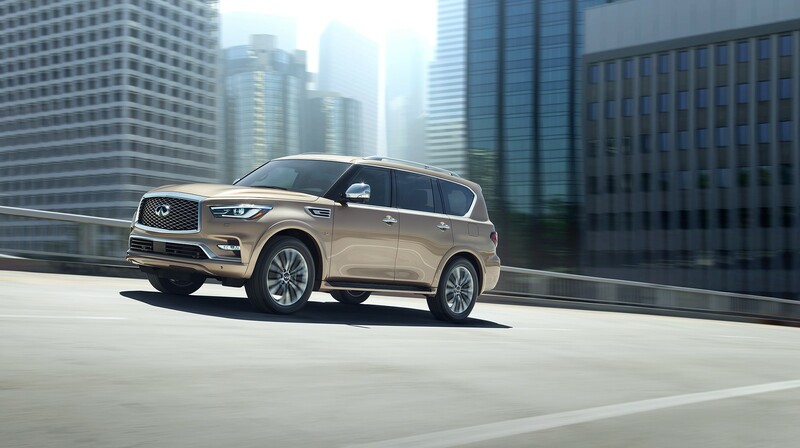 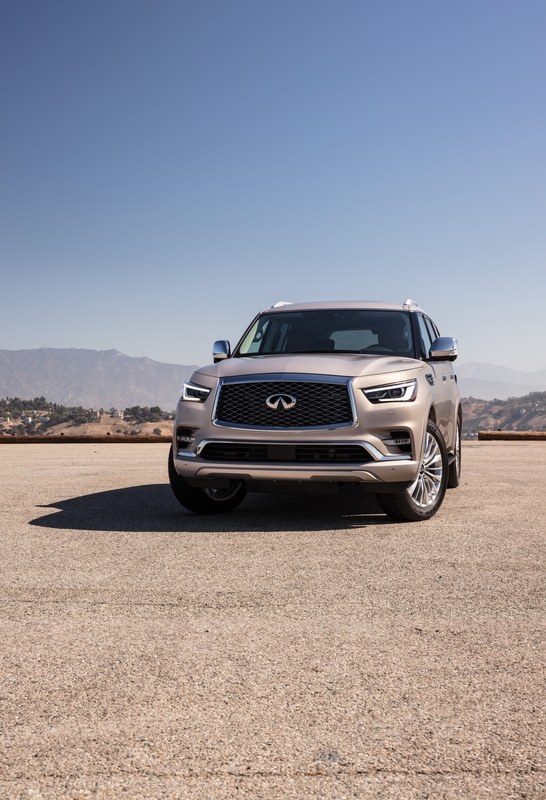 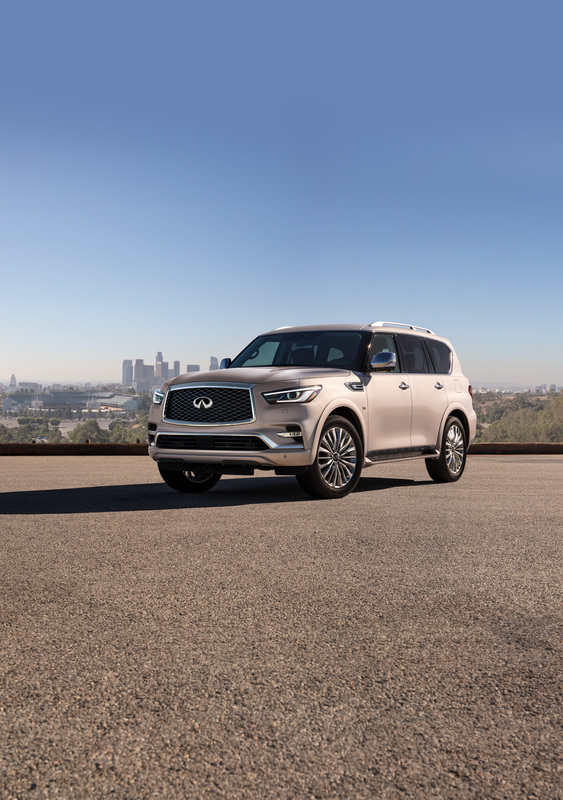 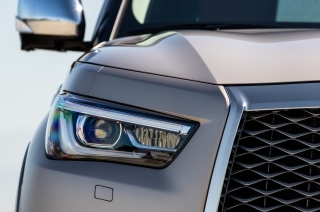 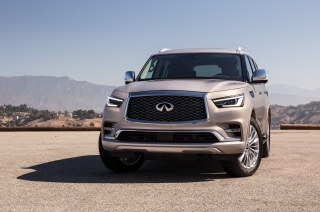 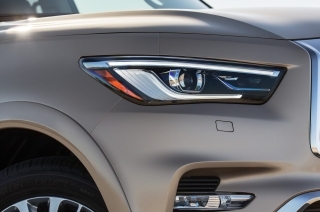 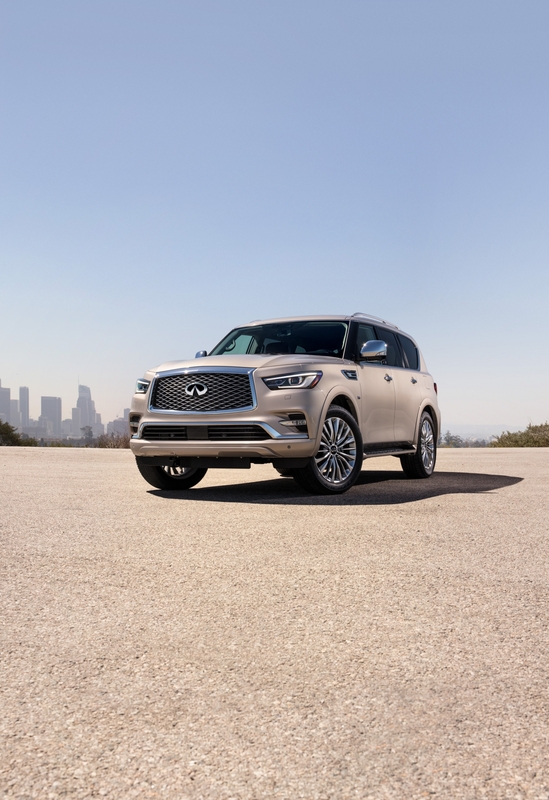 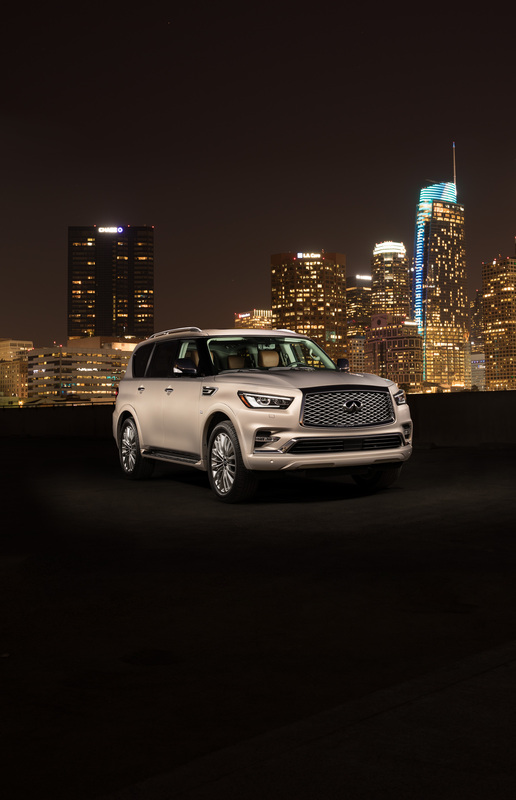 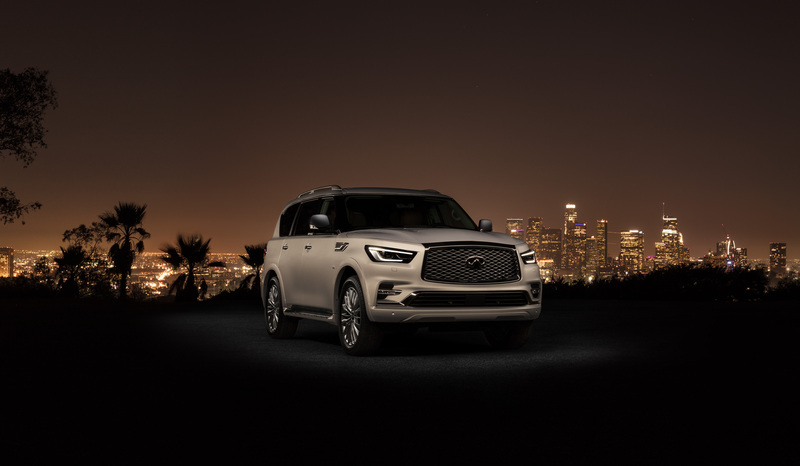 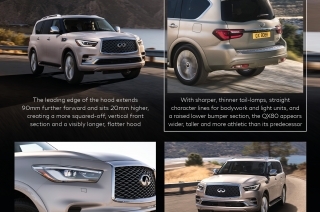 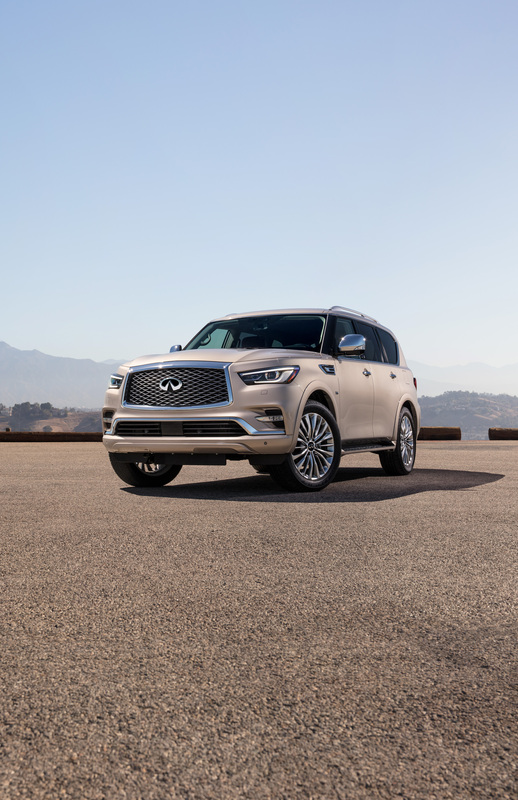 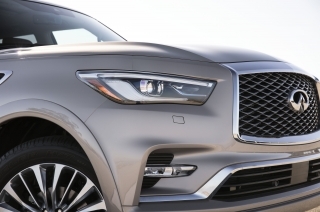 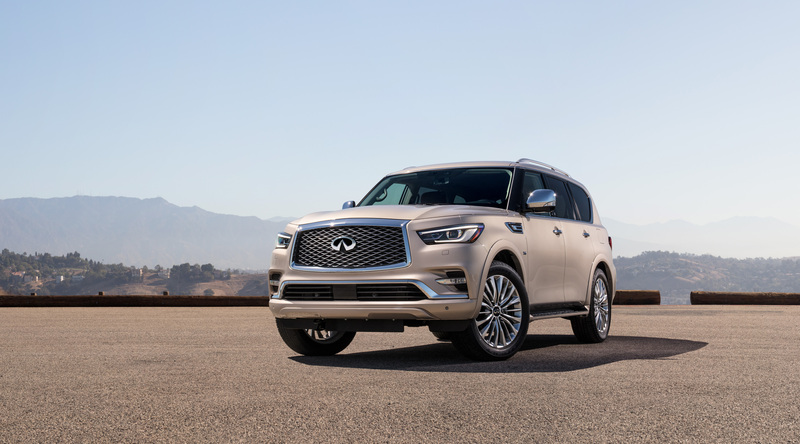 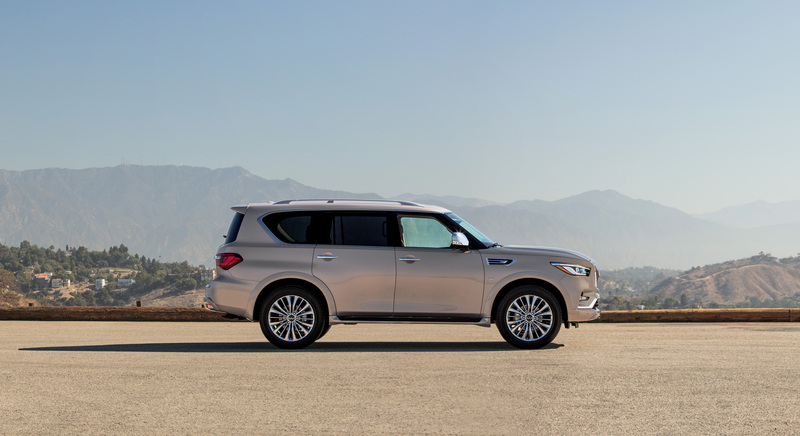 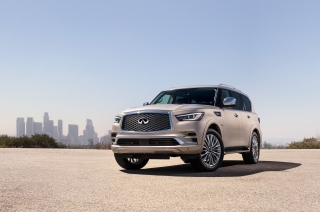 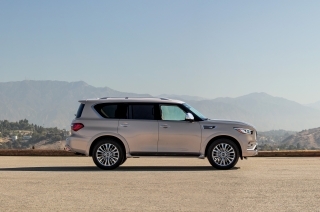 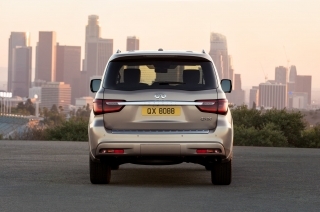 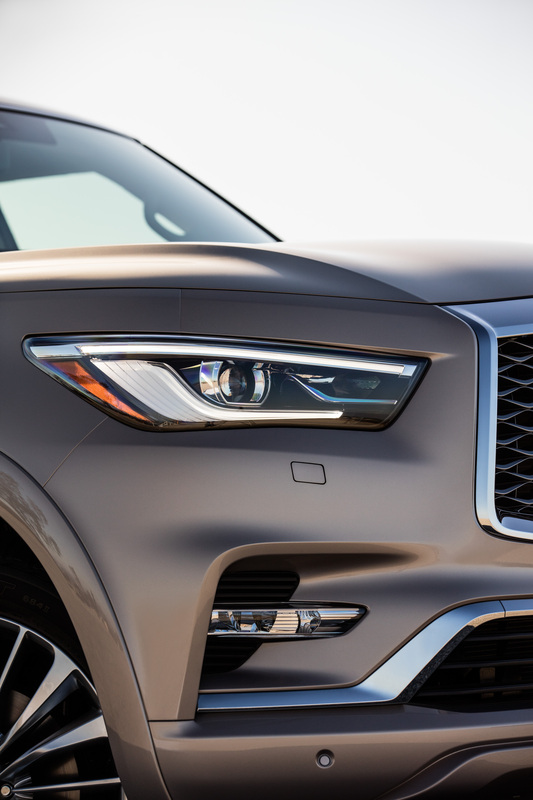 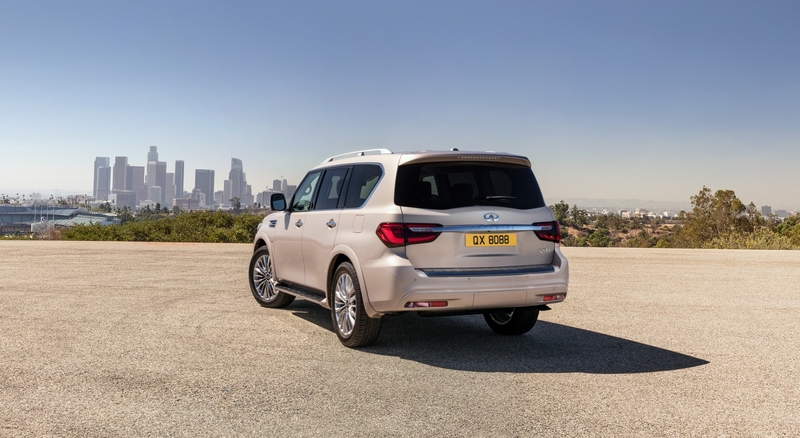 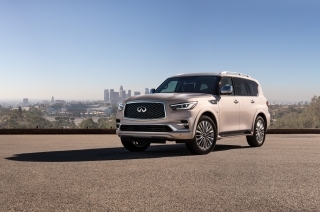 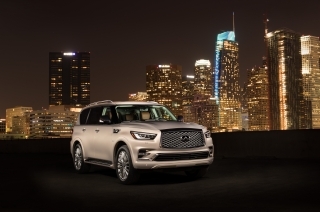 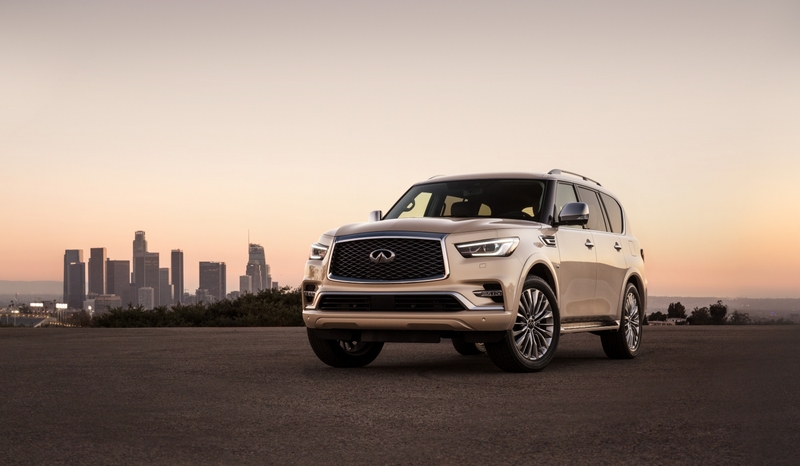 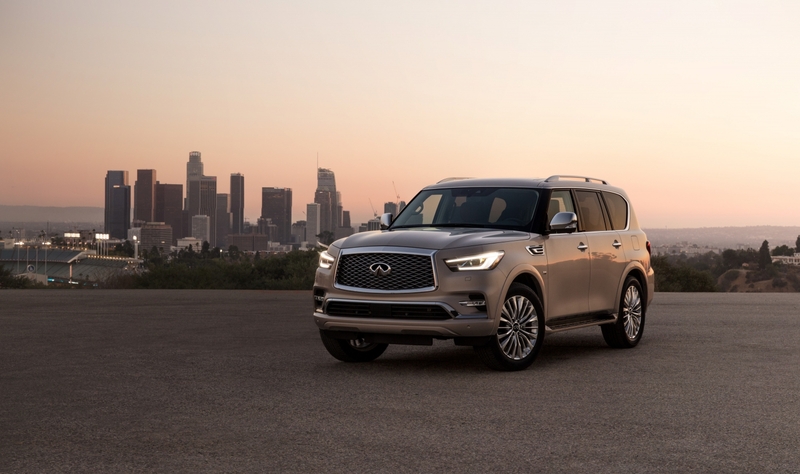 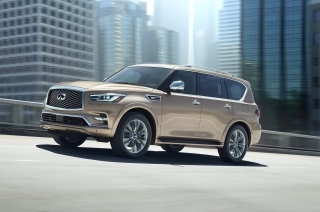 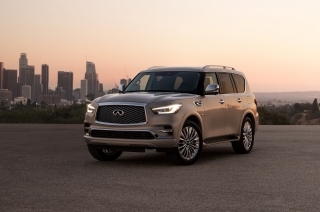 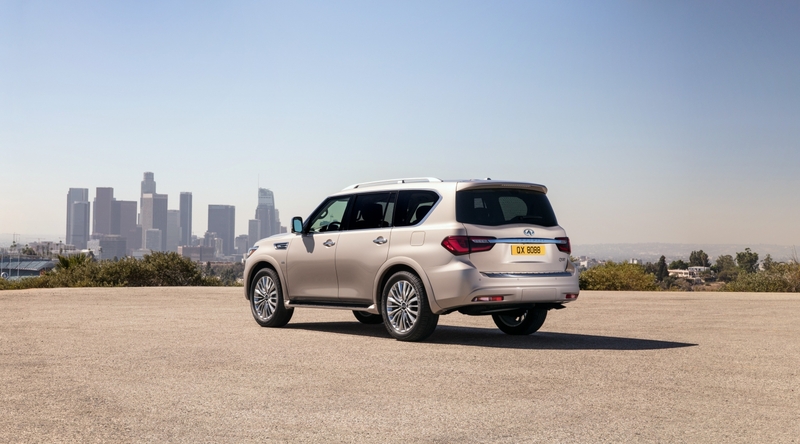 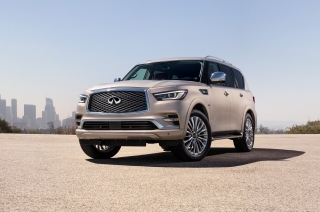 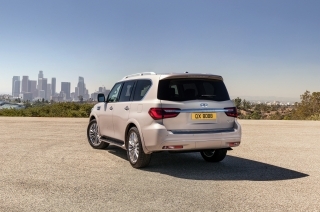 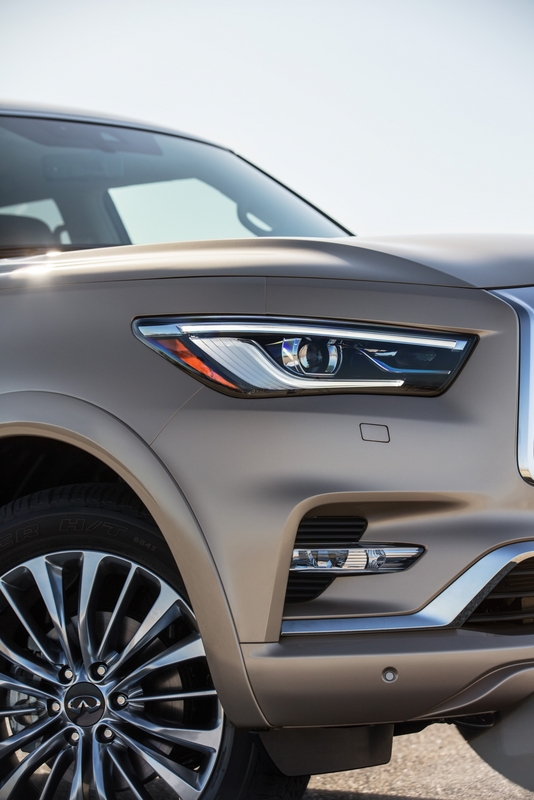 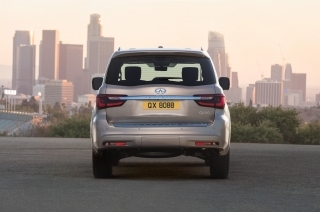 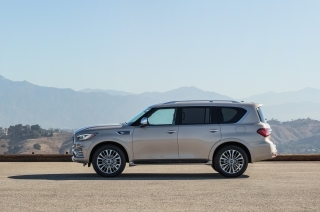 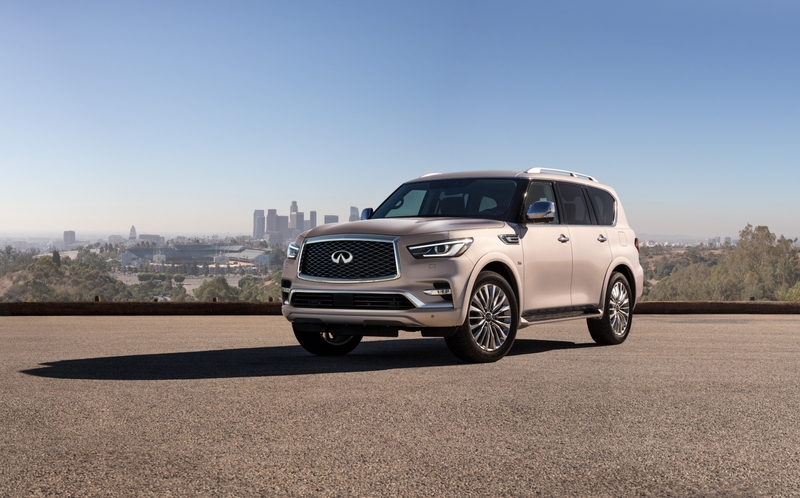 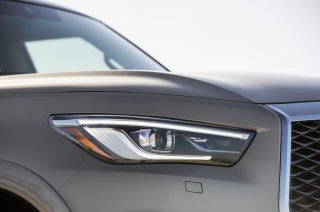 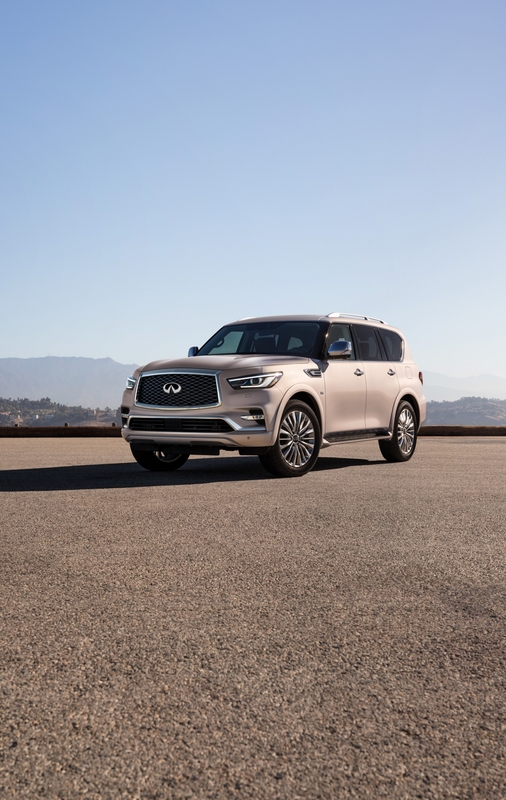 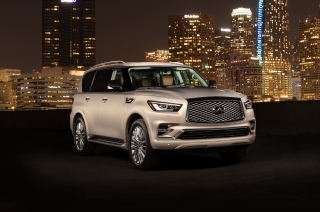 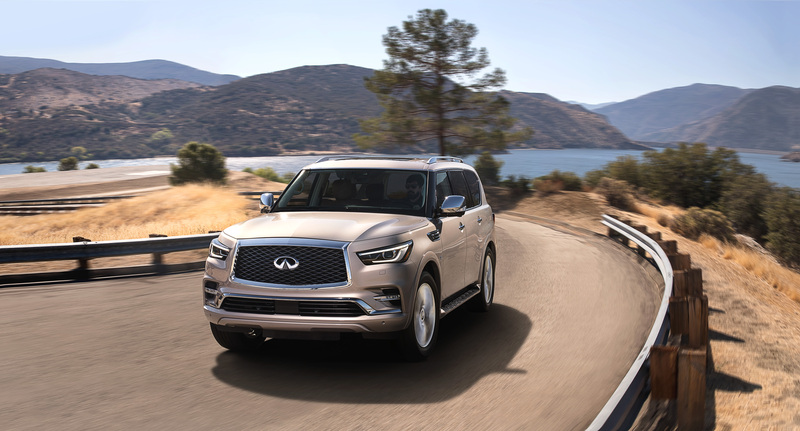 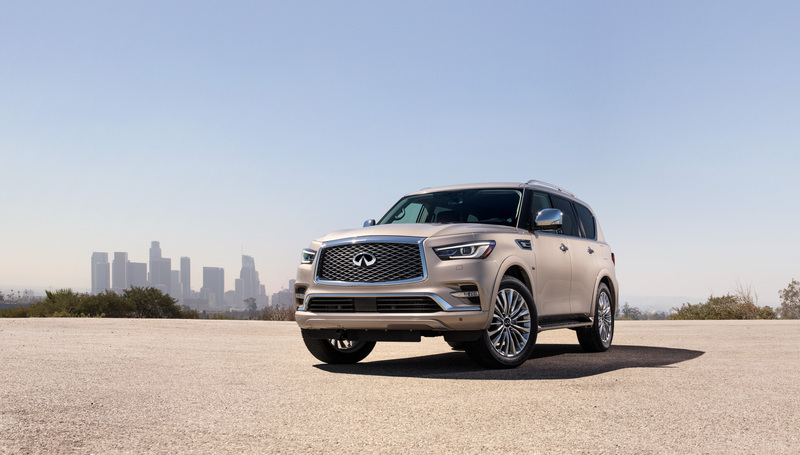 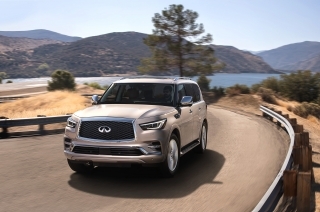 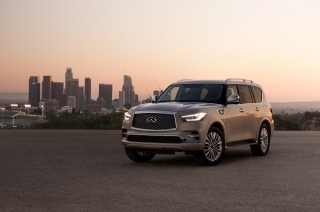 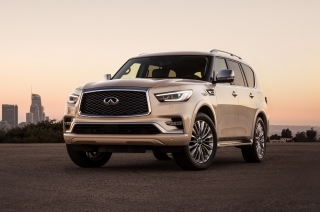 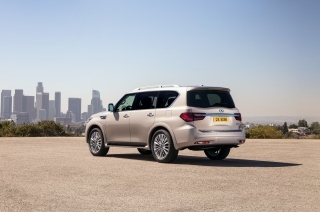 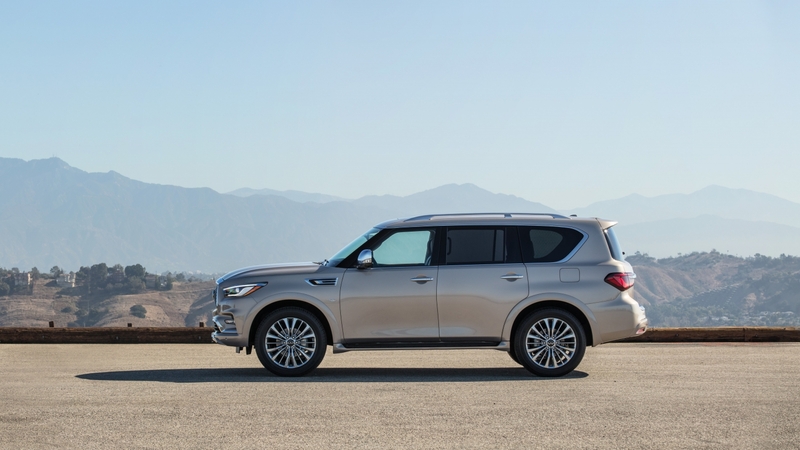 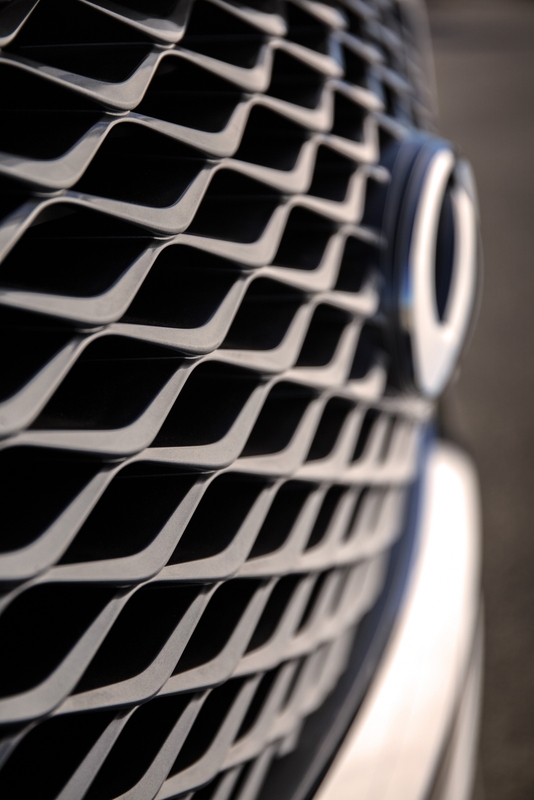 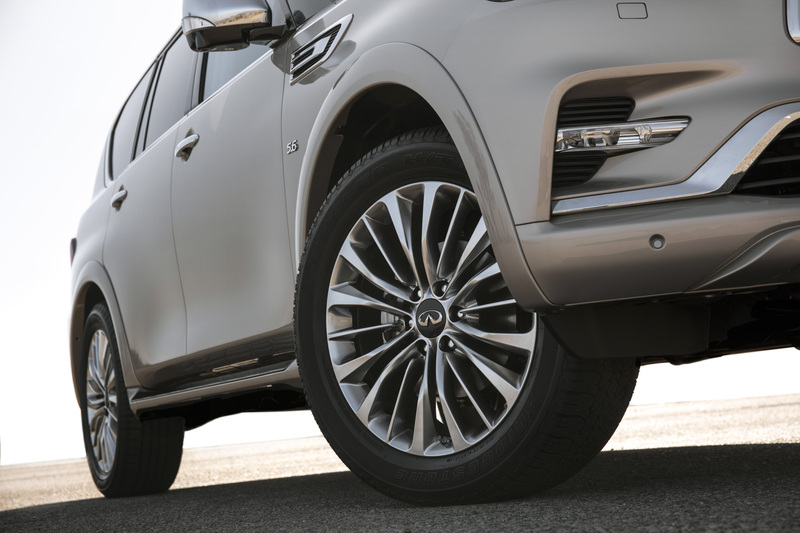 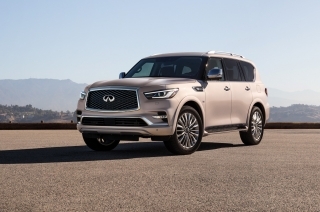 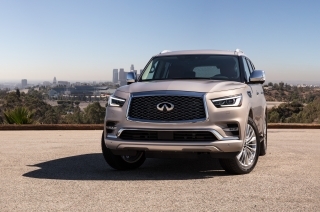 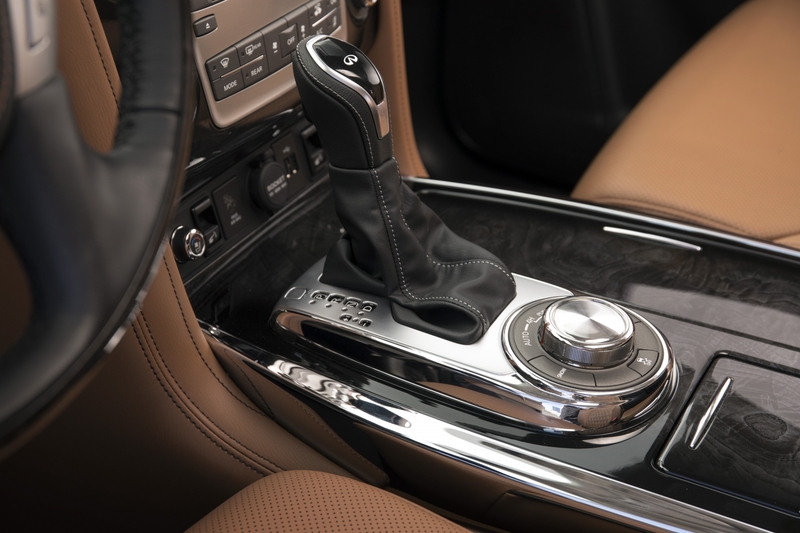 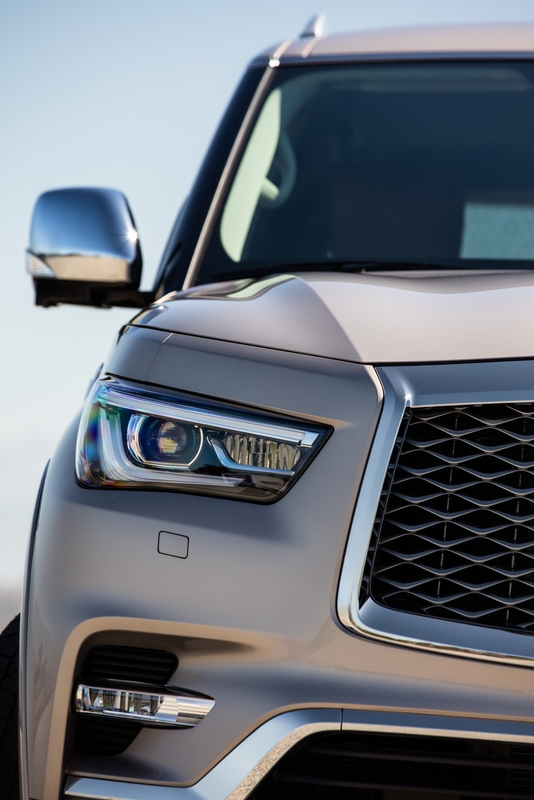 With a taut yet comfort-oriented suspension, and ample performance from its 5.6-liter V8 engine, the new QX80 gives drivers an assured feeling of control and confidence at the wheel. 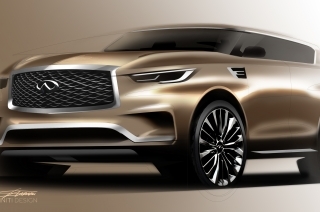 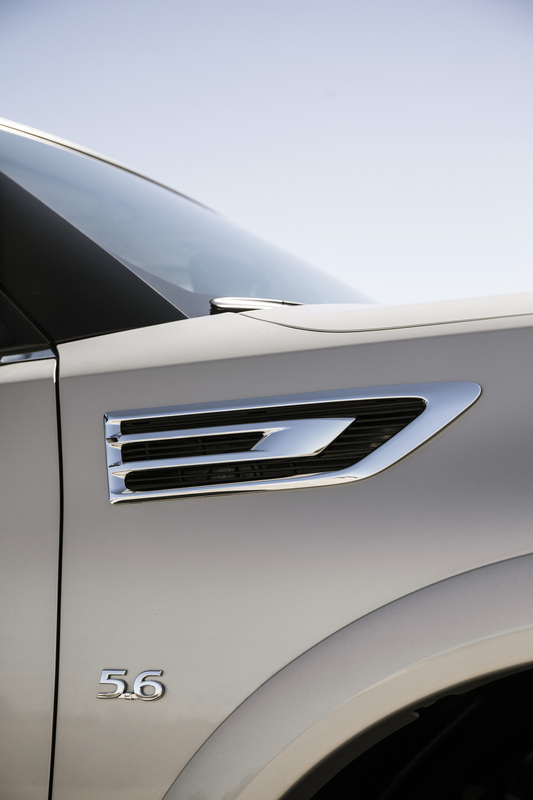 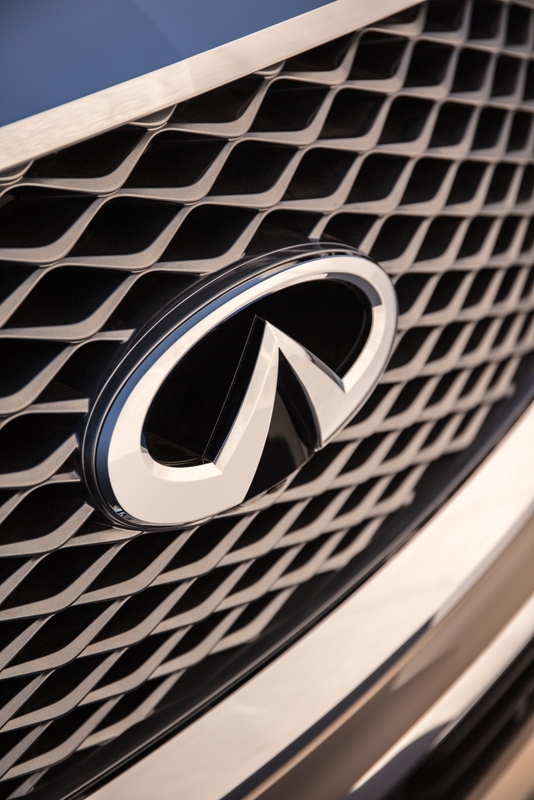 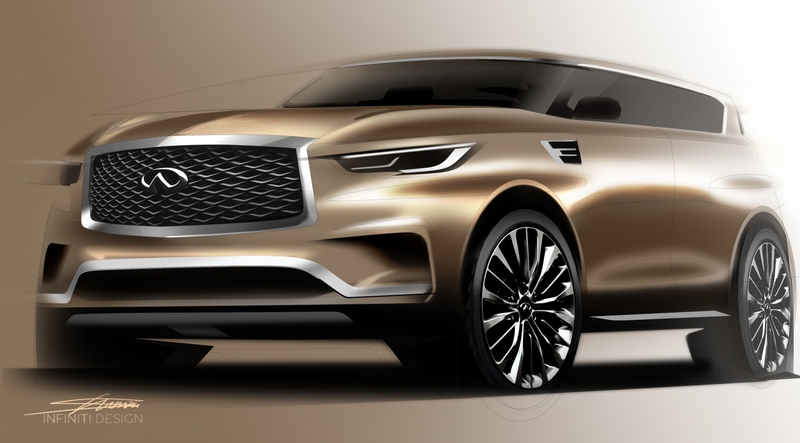 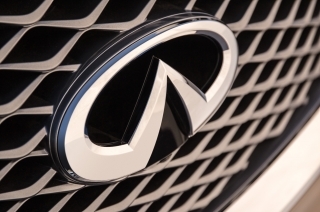 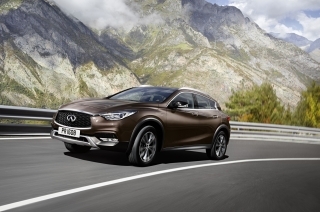 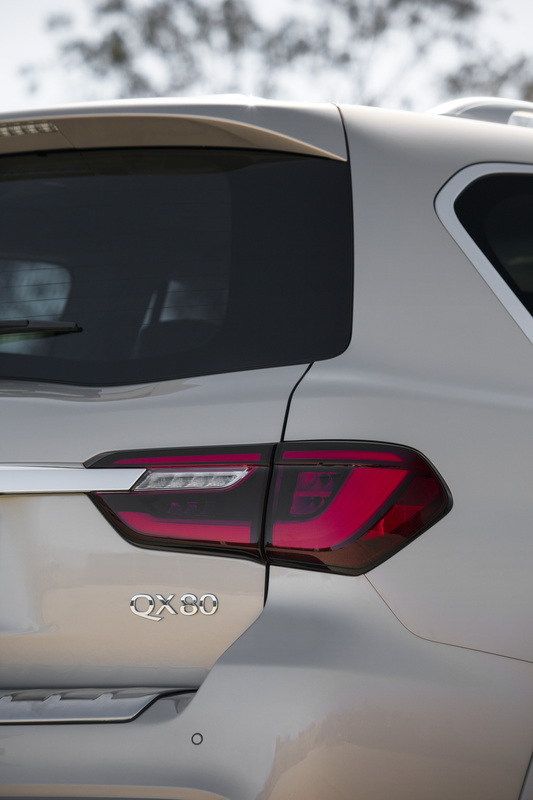 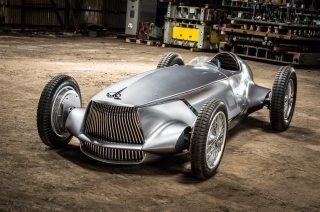 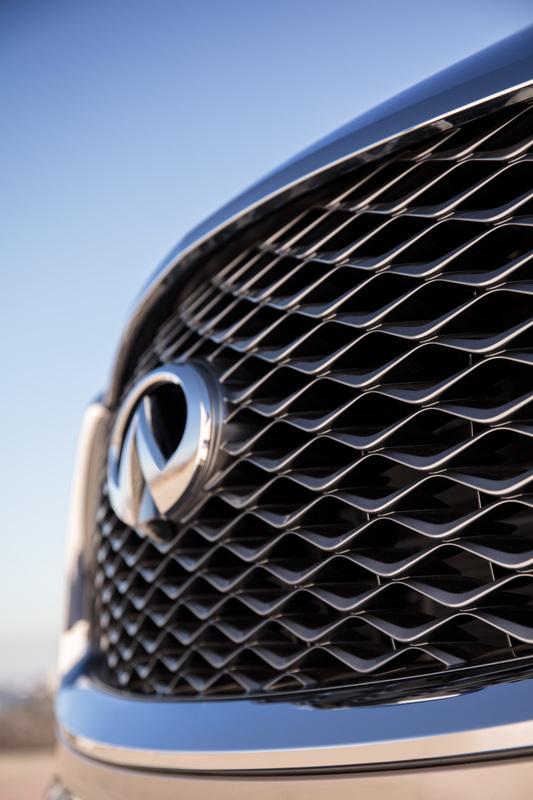 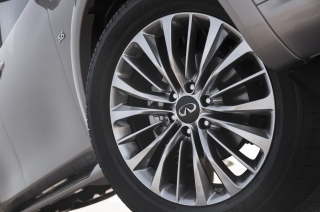 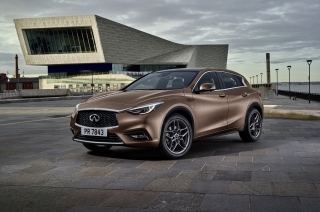 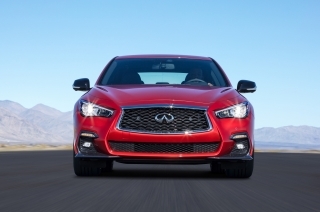 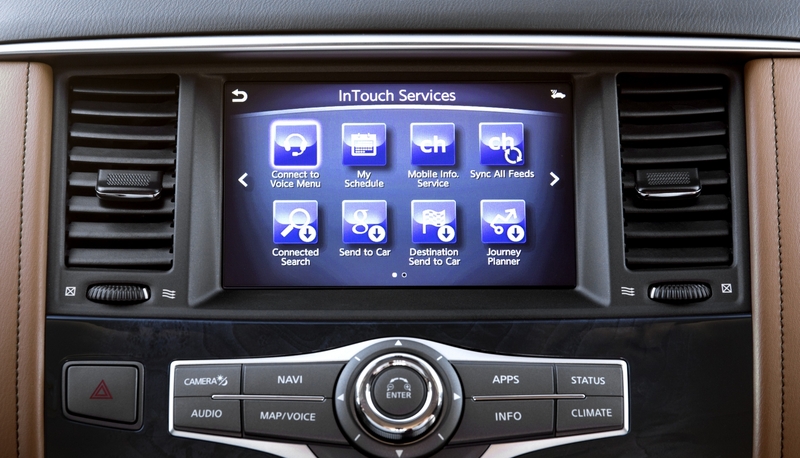 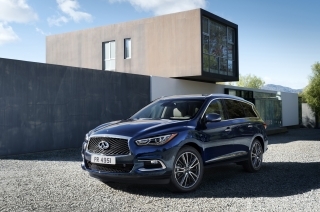 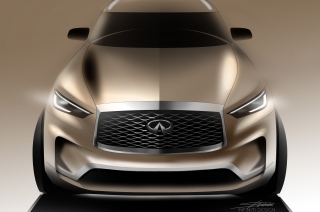 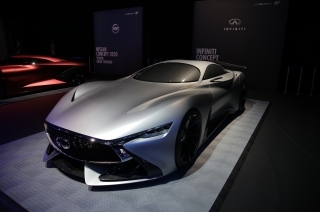 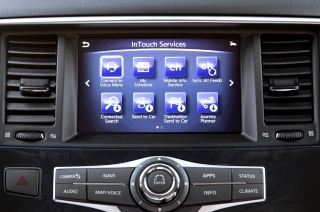 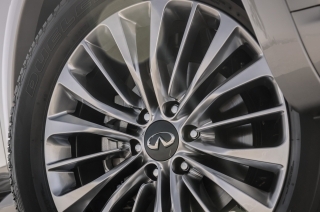 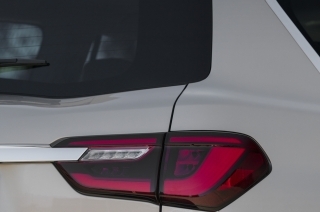 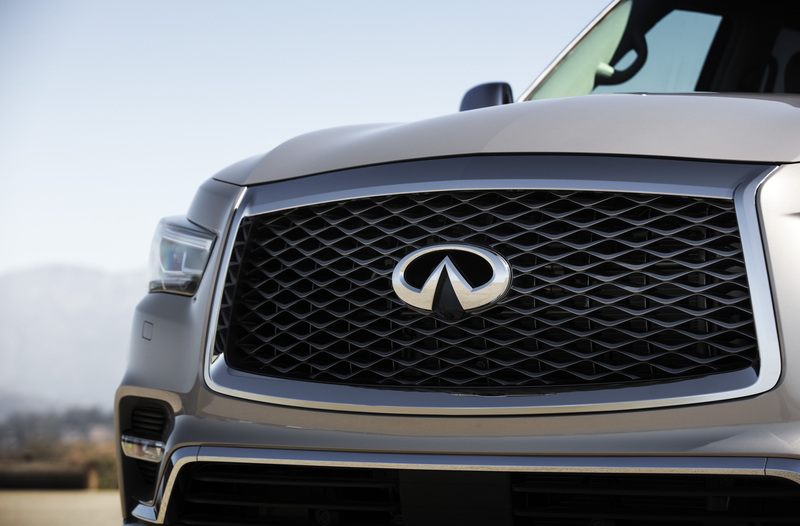 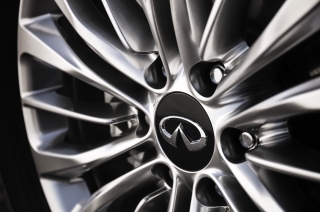 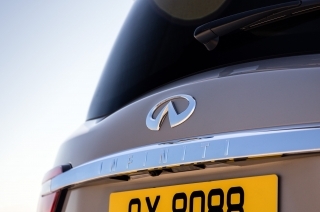 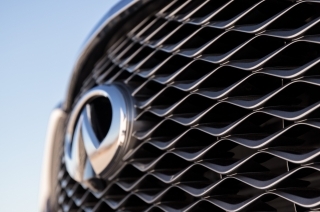 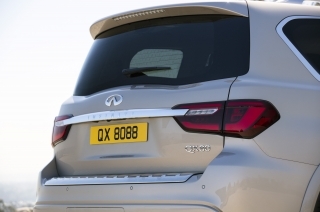 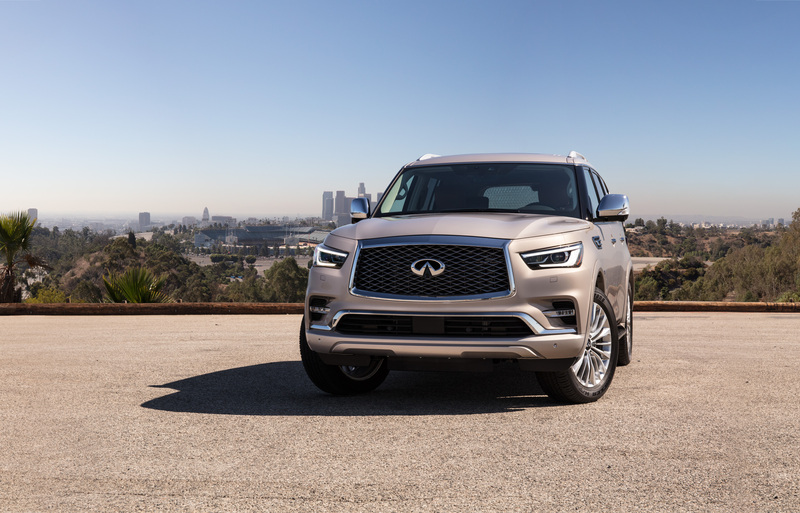 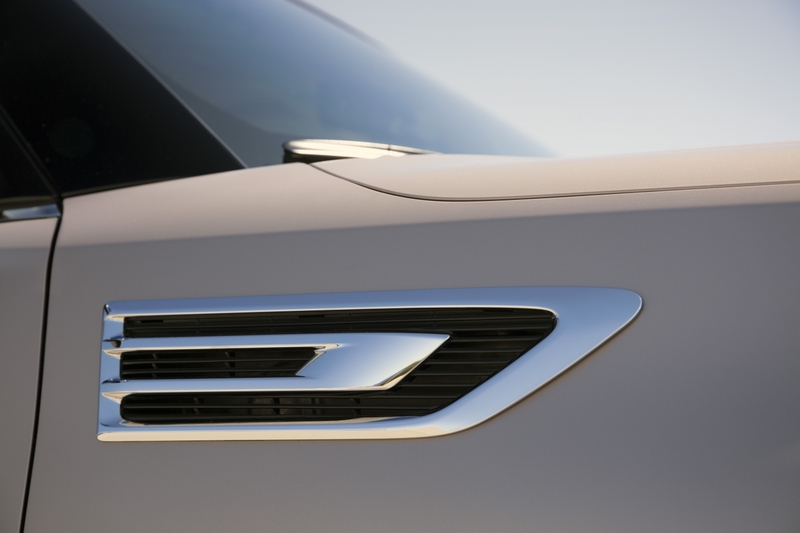 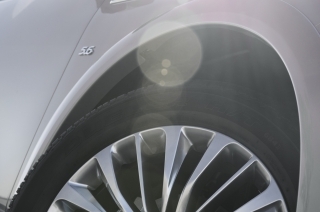 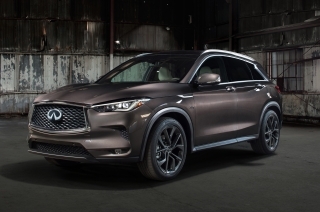 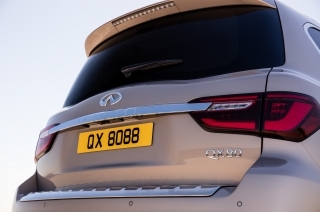 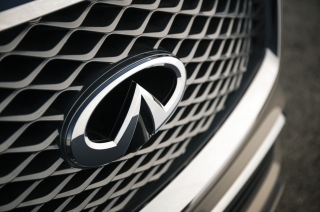 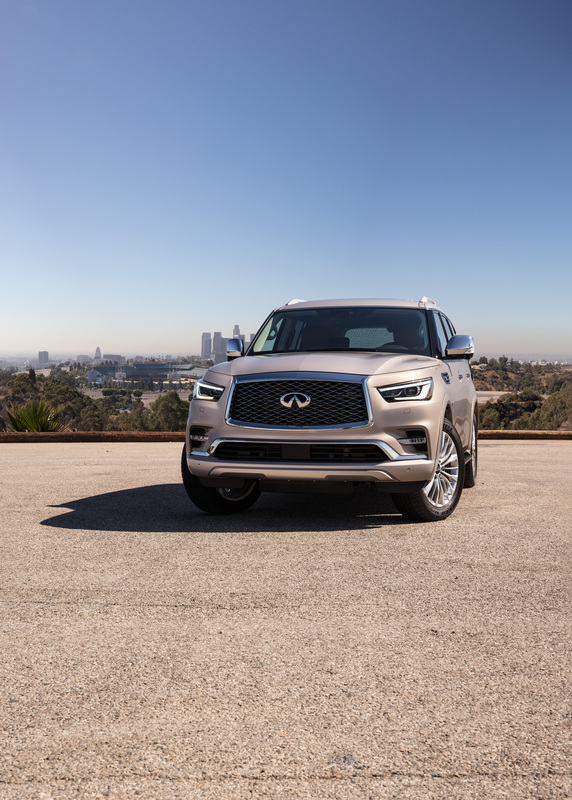 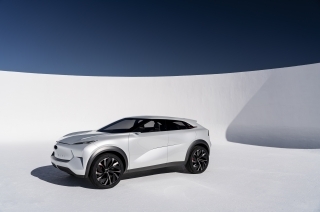 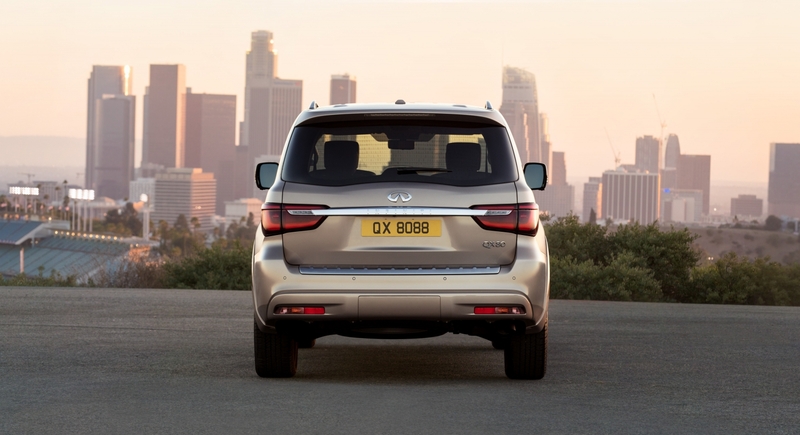 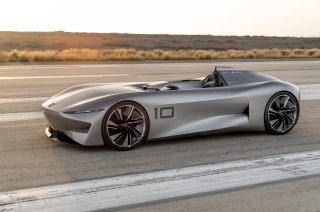 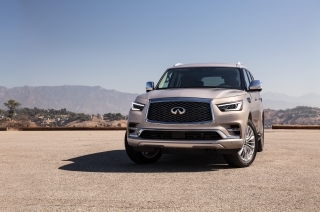 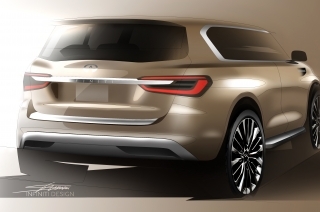 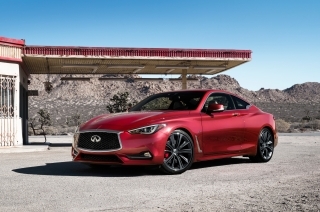 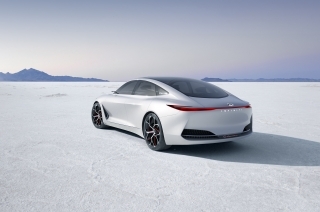 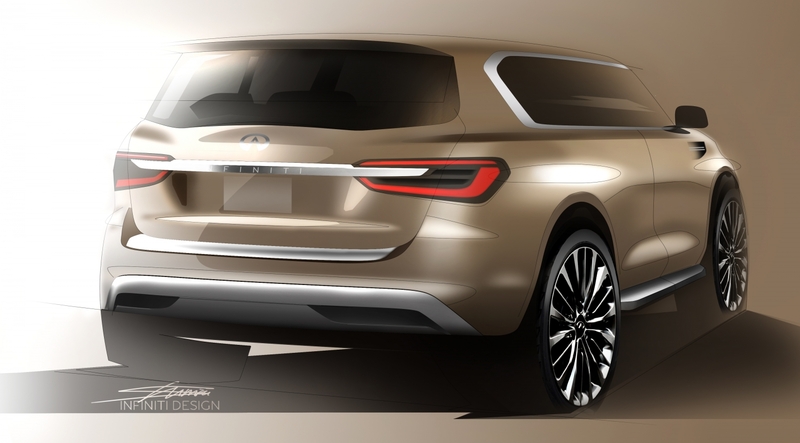 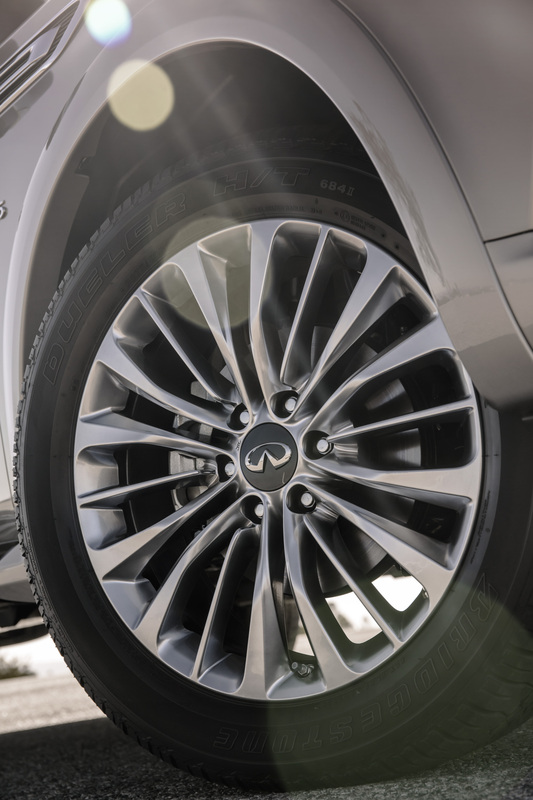 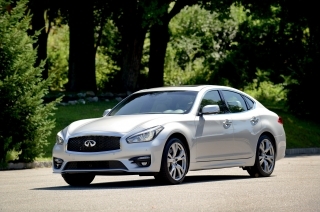 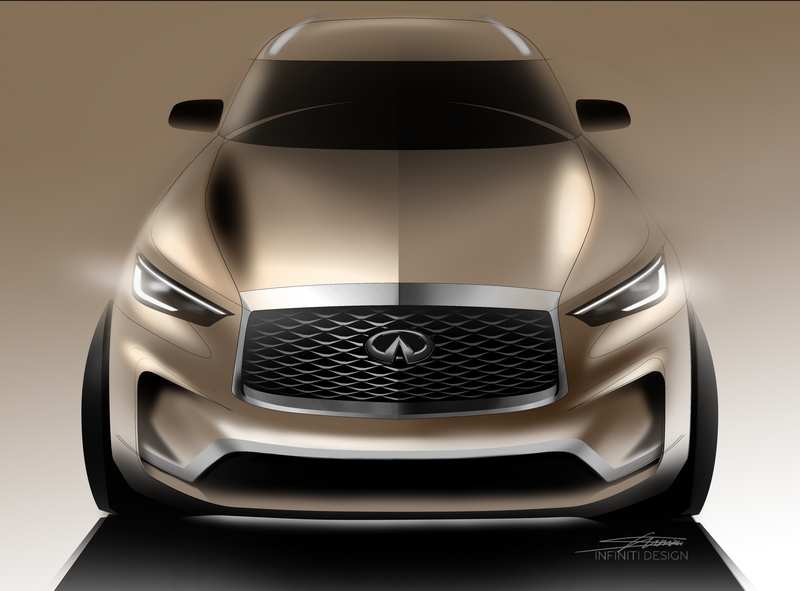 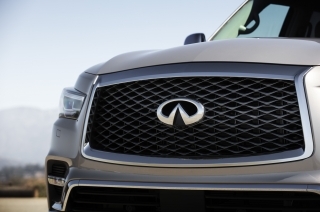 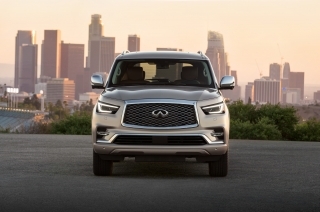 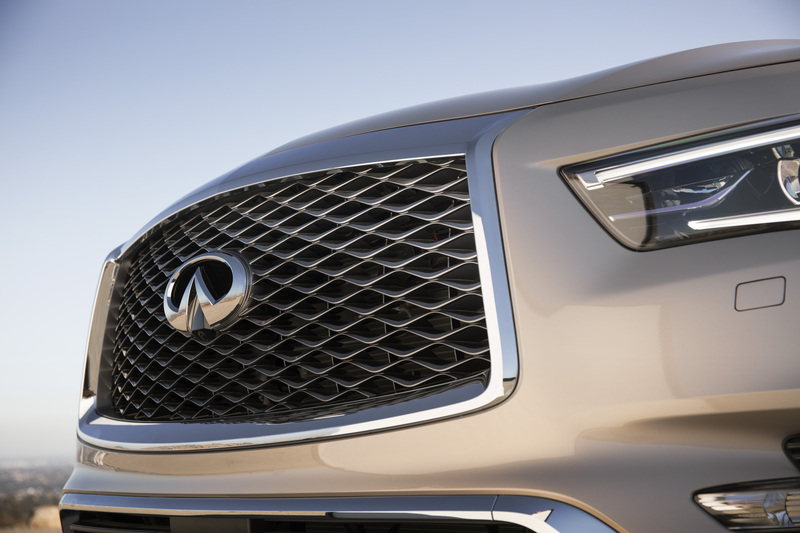 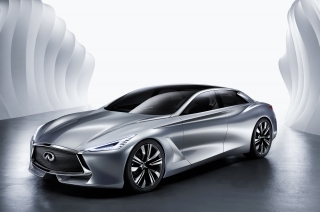 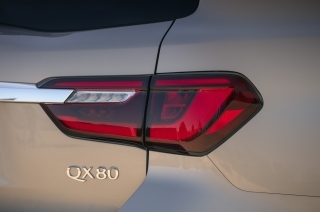 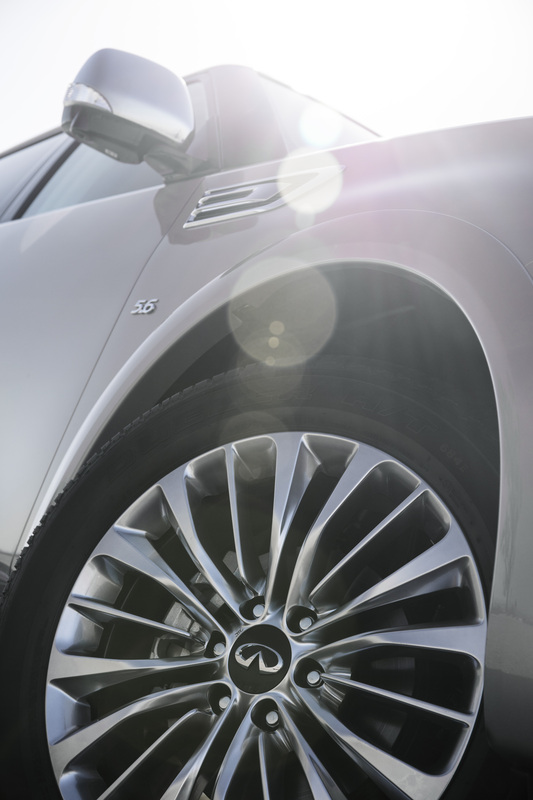 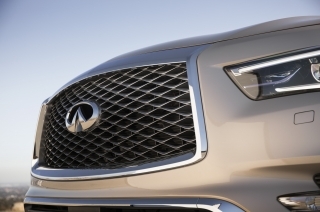 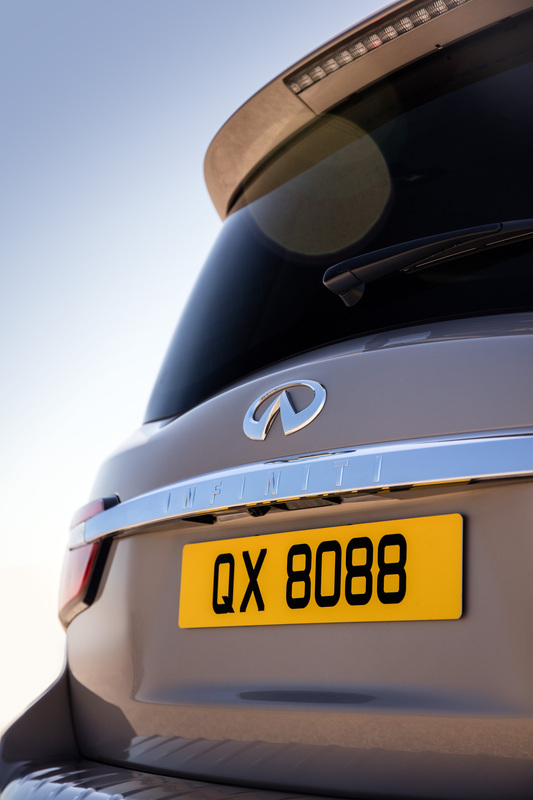 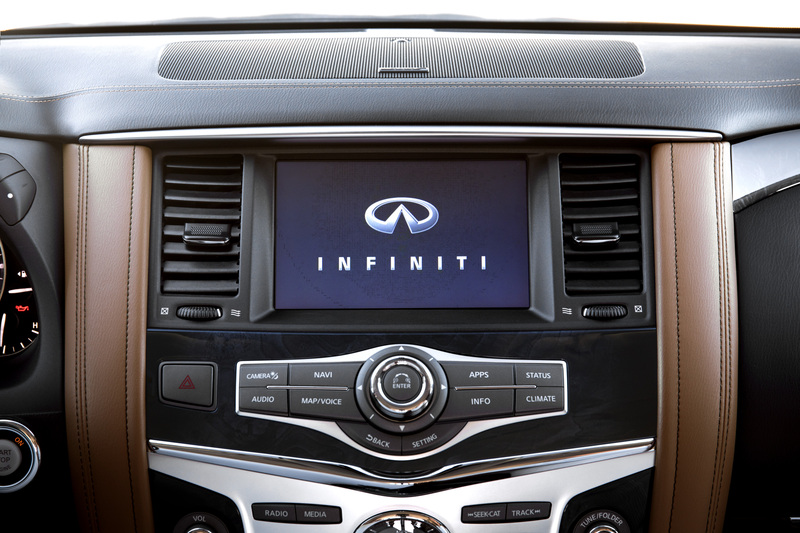 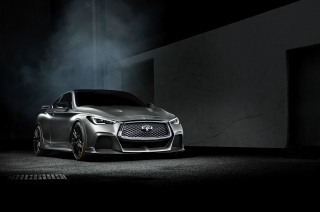 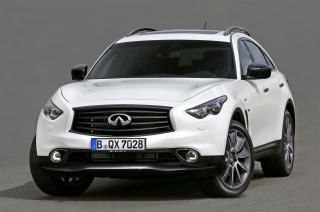 The full-size luxury SUV will go on sale in select INFINITI markets across North America, Asia, Russia and the Middle East from the end of 2017. 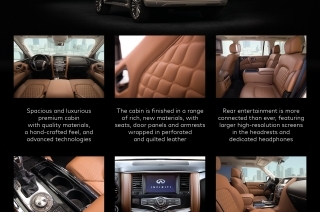 Full media information is available at www.INFINITIpresspacks.com .